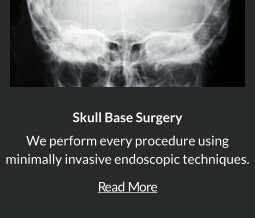 Robert Louis, MD, a fellowship-trained Orange County Brain and Spine Surgeon, specializes in several minimally invasive spine surgical techniques. He employs a thoughtfully conservative approach, dedicated to delivering outstanding and patient-centered neurosurgical care. 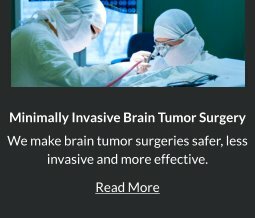 Dr. Louis is currently the Director of the Skull Base and Pituitary Tumor Program at Hoag Memorial Hospital in Orange County, Southern California. His expertise also includes endoscopic and minimally invasive treatment of benign and malignant brain tumors, sellar and parasellar tumors and skull base tumors. Through the use of cutting-edge neuroimaging and neuro-navigational equipment, he utilizes the concept of keyhole neurosurgery, minimizing the damage to surrounding brain, vascular and soft tissue structures. 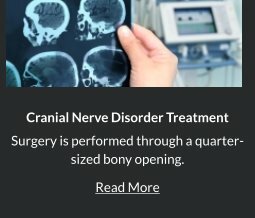 Dr. Louis believes that most brain and skull base tumors can be resected through small openings or by utilizing naturally occurring orifices. This approach has been demonstrated to decrease post-operative pain, minimize neurologic complications and shorten the length of hospitalization, resulting in better outcomes for his patients. Your Orange County Brain and Spine Surgeon, Dr. Louis was raised in a suburb of Boston and completed his undergraduate education at Boston University. 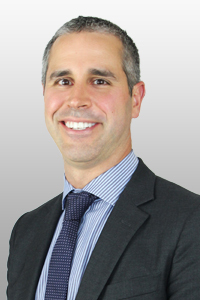 After completing medical school, Dr. Louis was accepted into the residency in neurological surgery at the University of Virginia, under the direction and mentorship of Dr. John Jane. During his six years at UVA, he completed more than 1200 cases, spanning the breadth of cranial and spinal neurosurgery. 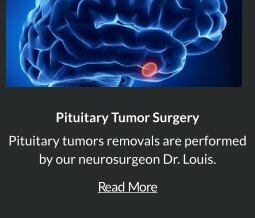 Specifically, Dr. Louis focused his training on a complex brain tumor, skull base, and pituitary surgery and had the honor of training extensively under Dr. Edward Oldfield, widely considered the foremost pituitary surgeon in the world. After completing his Chief Residency in neurosurgery, Dr. Louis went on to more advanced subspecialty training, completing a fellowship in Minimally Invasive Neurosurgery under the mentorship of Dr. Daniel Kelly at the John Wayne Cancer Institute. 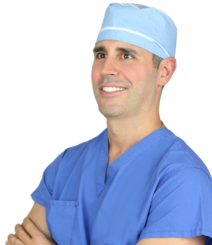 Dr. Louis is one of only a handful of fellowship-trained minimally invasive neurosurgeons in the nation and the only one in Orange County with this distinction. Mentors: Drs Edward Oldfield, John Jane, Mark Shaffrey and John Jane Jr.
From 2011-2013, he served as an instructor of Neuroscience and Anatomy in the Brain, Mind and Behavior Course at the University of Virginia. In 2012, Dr. Louis was appointed Director of the Skull Base Anatomical Dissection Laboratory at the University of Virginia. His love of teaching has won him numerous awards for excellence in both teaching and research. If you’re suffering from painful and debilitating spine condition and would like to know if minimally invasive spine surgery is right for you, contact Dr. Louis at (949) 383-4185 or Contact Us.